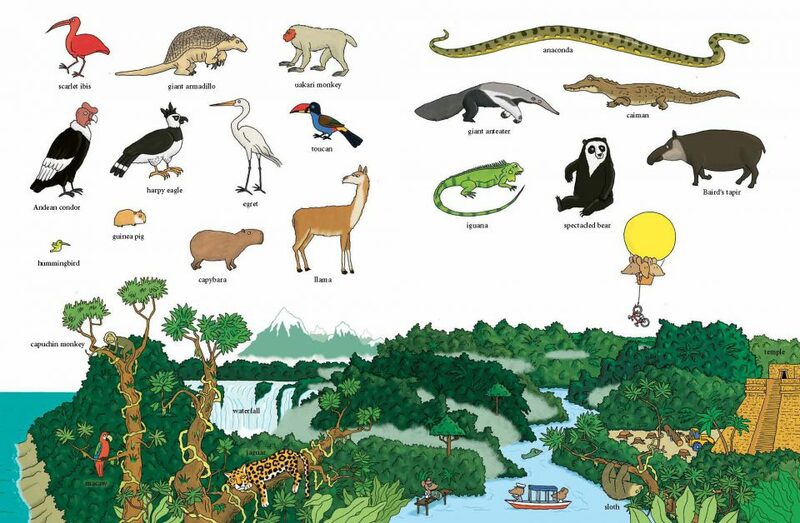 Each spread in The Big Book of Animals of the World focuses on a continent or ocean and features animals, landscapes, and plants unique to that part of the world. 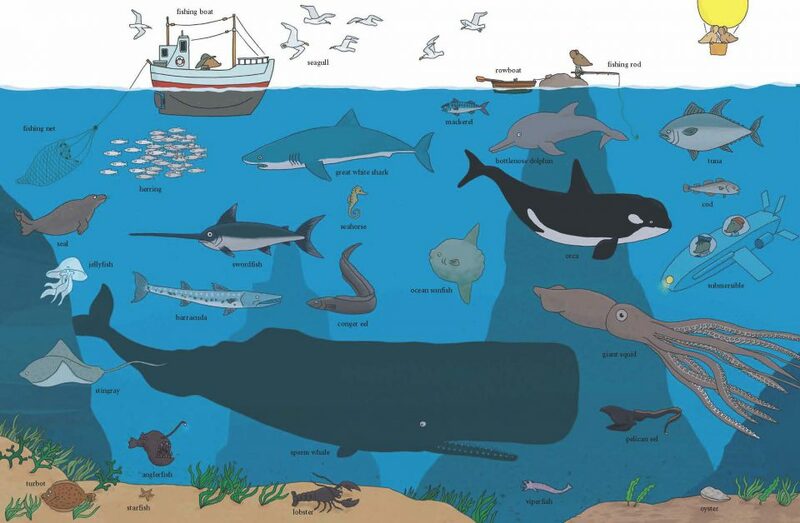 Kiddos eager to move on from cats, dogs, and sheep will be tickled by the wide variety of creatures here. I love the way in which there are extra picture stories on each double page spread . it offers a lot to talk about. 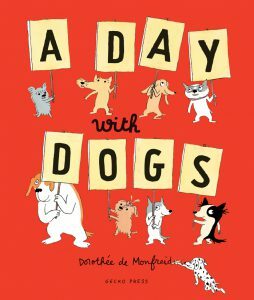 The book is suitable for ages 2 to about 7, and I find it delightful. 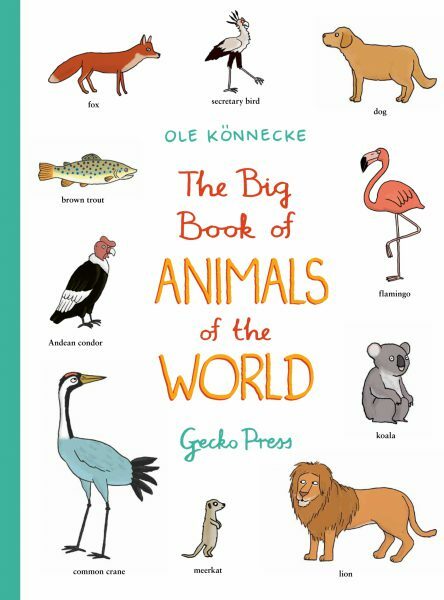 A great way to learn about animals of the world and fuel your toddler’s imagination. 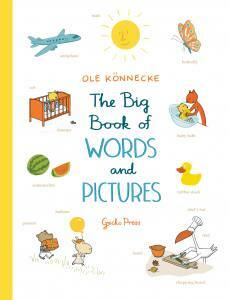 This book is the perfect book for a young child who is just learning to identify the world around them. As my children have grown with the previous book, they have built up their word knowledge, each time adding to their vocabulary. I am looking forward to many more evenings of entertainment with this book. Refreshingly, none of the landscapes is exoticized: evidence of modern human habitation and industry exist side by side with the iconically picturesque. 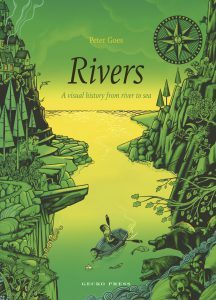 … This is one to pore over-visually appealing, intellectually satisfying, and fun to boot. 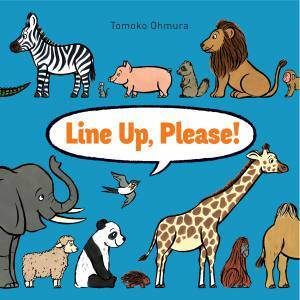 Original and amusing, this board book is also a stimulating invitation to learn more about the creatures we share the planet with. Ideal for sharing with the whole family or a group of children. . 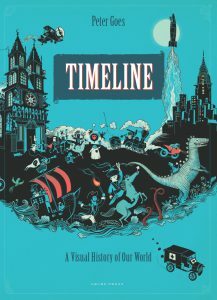 This book houses a collection so vast that children will find so much to talk about.